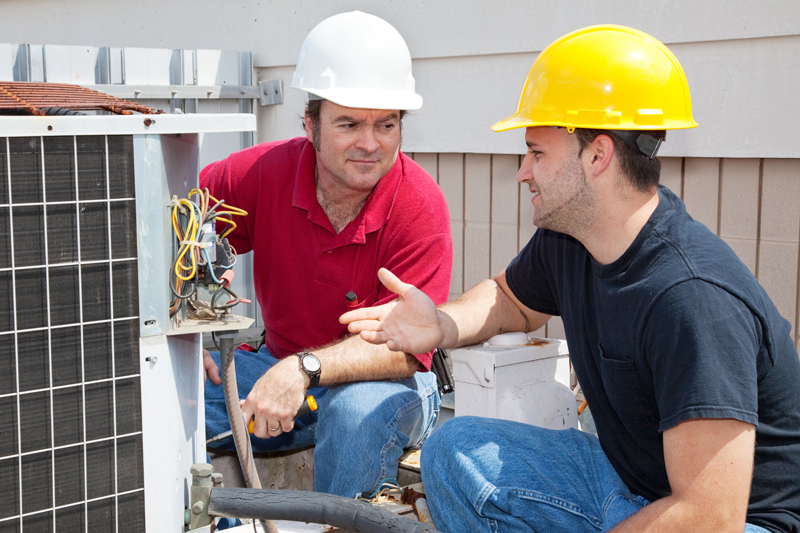 North Palm Beach, FL has all your air conditioning needs covered with Northern Air Conditioning Inc.
Northern Air Conditioning Inc. has the sole objective of providing the highest level of quality services for a reasonable price. We’re eager to showcase the quality of our services and make you our loyal customer for life! All our representatives are highly experienced and waiting to assist with any of your air conditioning needs - large or small! Contact us today!